“I think Russia's answer was restrained and adequate. 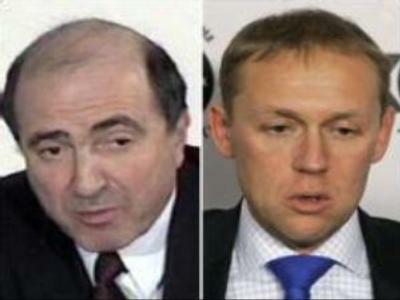 Boris Berezovsky is a dodger and a swindler. 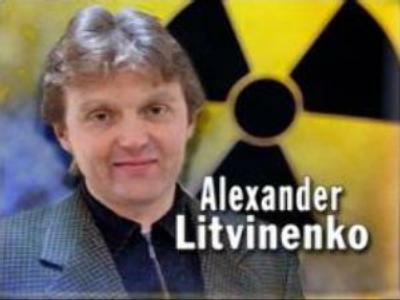 As for the Litvinenko case, I am not a prosecutor but to my knowledge, the British side has not provided any evidence proving the guilt of their main suspect – Andrey Lugovoy. We are ready to talk. But first and foremost we need formal evidence. The expelled diplomats in this situation are no more than scapegoats,” he said. Sergey Ivanov was speaking at a meeting with members of Russia youth organisations at Seliger lake, 400 KM north of Moscow. Russia's other Deputy Prime Minister Dmitry Medvedev was also at the informal gathering. During a question-and-answer session, Sergey Ivanov said that Vladimir Putin's successor will be announced soon. 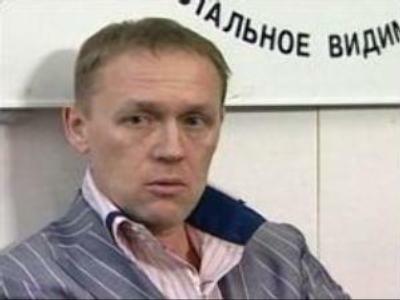 In the meantime, Andrey Lugovoy, Britain's main suspect in Aleksandr Litvinenko's murder, says he has contacted Scotland Yard more than once but they have shown no interest in him. Mr Loguvoy says he has always co-operated with authorities. At a media conference in MoscowMr Lugovoy stressed that nobody from the British side has contacted him on the matter since December 2006. “After 8 months I still haven't received a single official request asking me to fly to London and produce evidence, although in February and March I contacted a Scotland Yard representative many times. When the case was handed over to the Crown Prosecution office, I called the Scotland Yard investigator and asked who I should contact in the prosecutors office but he said something unintelligible and never called back”. He also said that he'd received no reaction from the Crown Prosecution Service following his media conference in May. Andrey Lugovoy continues to insist on his innocence and says he has no connection to Aleksandr Litvinenko's murder. He also insists the British intelligence service should admit Litvinenko was a British agent. 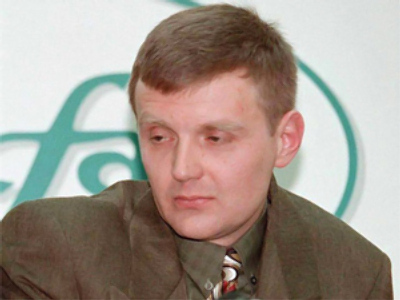 Mr Lugovoy confessed that he is going to stay in Russia. For now he welcomes British investigators to come in Russia. “I am ready to stand trial in Russia. I'm not sure there is any serious evidence against me. I think the logic behind the actions of the British authorities is very simple. I think they don't have any real evidence and they know it. But the public interest was so great they had to react in some way, otherwise the British authorities would probably have had to resign. So they accused me in absentia and I reacted accordingly. I am ready to meet British prosecutors with a lie detector or without it. I will say welcome to our soil”. 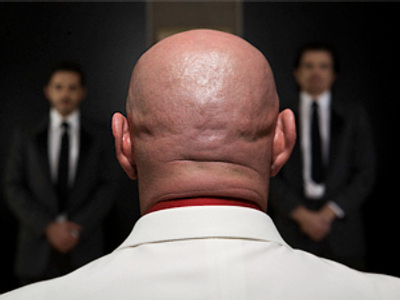 He also mentioned he is no way related to the alleged attempted murder of Boris Berezovsky. Meanwhile, British Prime Minister Gordon Brown and French President Nicolas Sarkozy have met in Paris for the first time, with the Litvinenko case one of topics discussed. France has already urged Russia to help shed light on the Litvinenko death. 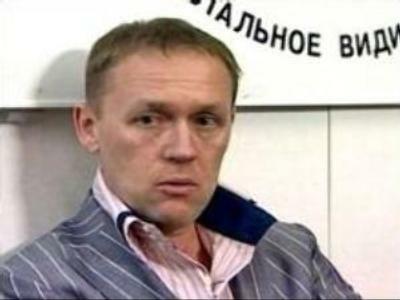 Mr Brown said the only thing preventing British prosecutors finalising the Litvinenko case is the inability of Russia to extradite Lugovoy to Great Britain. “You know that we have to take difficult decisions in relation to the Litvinenko case. We will not tolerate a situation where a British citizen is assassinated on British soil. Our investigative authorities have identified someone whom we wish to arrest for that charge, and we are prevented from doing so through the inability of the Russian authorities to extradite him to Britain,” the British official stated. Speaking during a visit to Berlin, Russian Foreign Minister Sergey Lavrov says he believes Russian-British relations can overcome the current crisis caused by the Litvinenko murder. “As the Russian President said yesterday we are interested in Russian-British relations developing normally, we want relations to be built on common sense, and respect of each others interests. With this approach we can resolve all problems. We are prepared for this and it is not the U.S. who turned the Litvinenko case from a legal to a political affair,” Mr Lavrov said. Russia's Foreign Minister also noted that Russia did not refuse to work with Britain in the war on terror; it is Britain that rejected this co-operation. “A few days ago when we announced the measures taken by the British government towards Russia, we mentioned among other things that one of these measures placed on us was the suspension of all contacts concerning the British secret service links with the FSB. We asked them if this included the sphere of anti-terrorism. They said it included all contacts. When we explained that the FSB is the main co-ordinator of anti-terror work in Russia and abroad, they said nothing, so our announcement yesterday simply reconfirmed the situation created by our British colleagues”. And Russian President Vladimir Putin has dismissed the row as a "mini-crisis''. “I think Russian-British relations will develop normally. It is an interest of both countries that these relations keep developing. At the same time all our moves should be based on common sense and respect to lawful rights and interests of all parties,” the president said. To watch Andrey Lugovoy’s interview with Echo of Moscow radio, please follow the link.